How to windmills generate and produce electricity? How can you decrease your electricity bill? 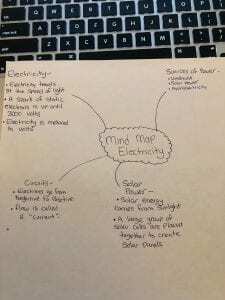 How do electric cars take in electricity? How does hydroelectricity give us the electricity that we need? Is hydroelectricity good for the environment? 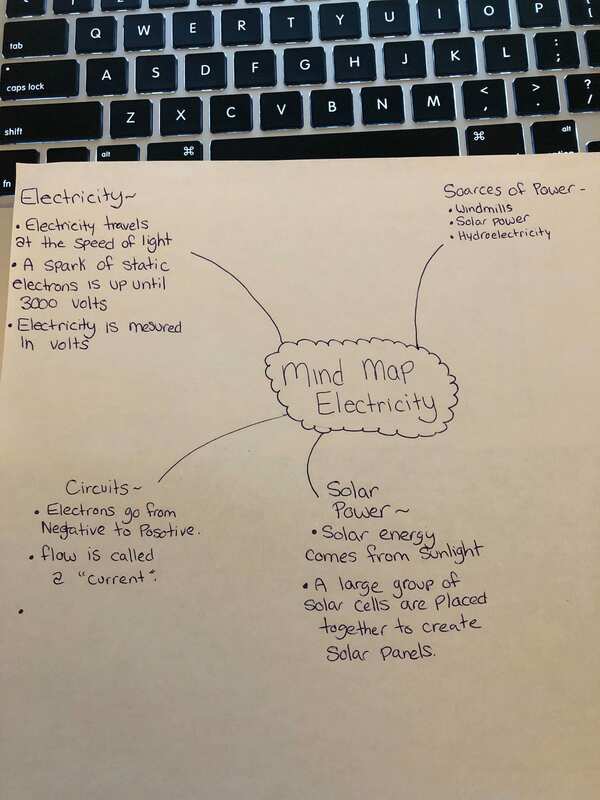 Good use of a mind map to show your knowledge about electricity but you could have added more branches. Good questions. You don’t have any comments, though. Other than that, good work.